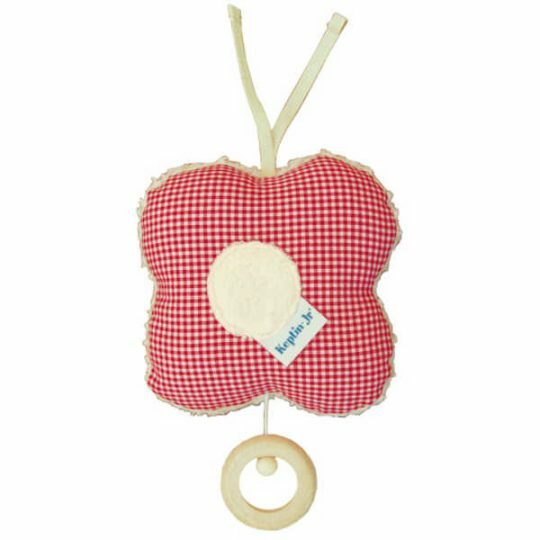 Infants are often more interested on the labels on toys than the toy itself. 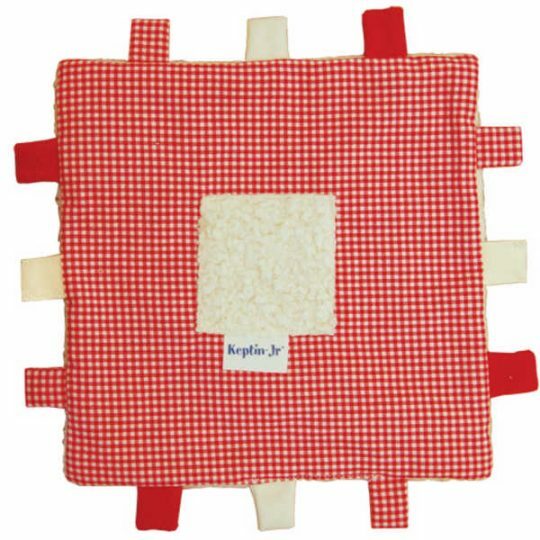 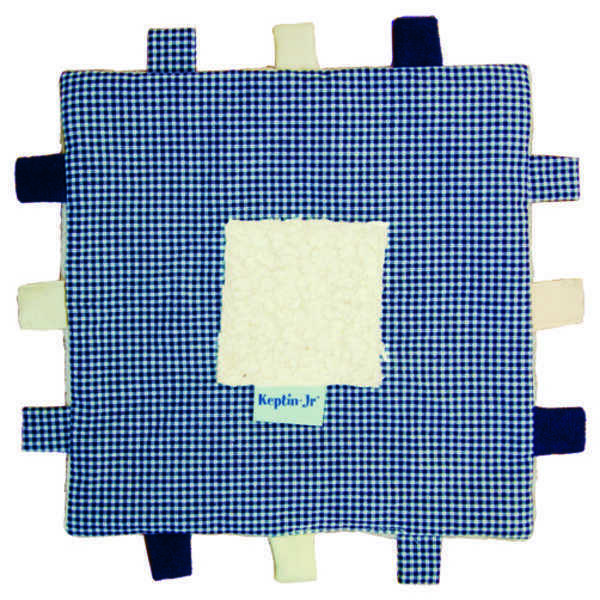 Keptin-Jr have created 100% natural ‘blankets’ with labels adorning all sides. 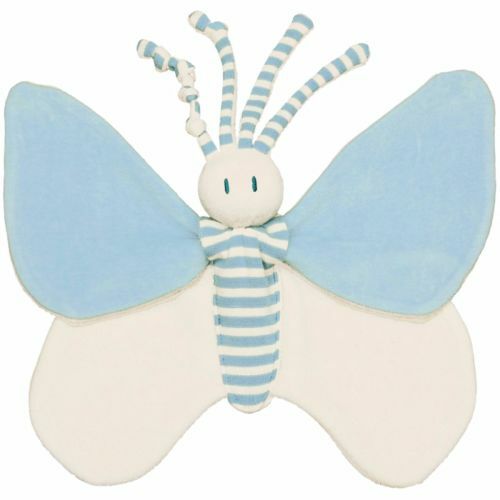 Fabric: 100% organic cotton Teddyplush and woven cloth.